Well the fashion industry is one of the major polluting industries in the world. The production and distribution of the crops, fibers, and garments used in fashion all contribute to differing forms of environmental pollution, including water, air, and soil pollution. The fashion industry is responsible for 10 percent of the carbon footprint of the world as well as it being the second greatest polluter of local freshwater in the world. Some of the main factors that contribute to this industrial caused pollution are the vast overproduction of fashion items, the use of synthetic fibers, and the agriculture pollution of fashion crops. Ive been working on designing crochet clothing for my family and I to contribute less to this issue. Plus the best part, crochet can be undone and the yarn can be reused. Totally stellar right!?! 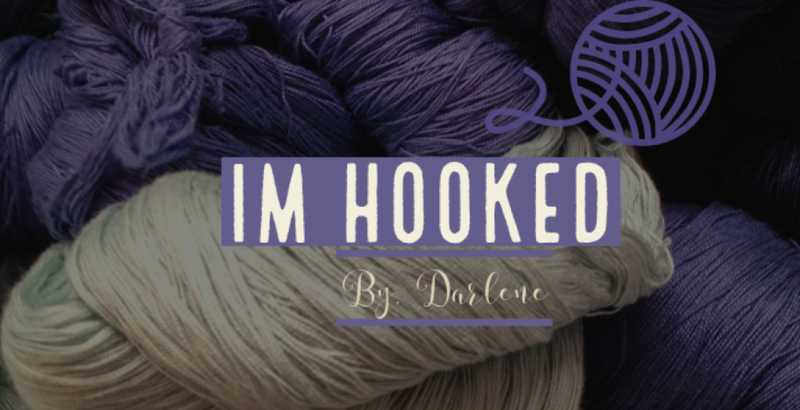 My name is Darlene, I am 28 years old, married and my greatest two blessings in life call me “mom.” I am a stay at home-homeschool-parent (if that is a thing) and my husband runs his own automotive upholstery business from our home. We are always all together, which is amazing. One of my biggest passions is crocheting, it relaxes me when things get wild around here. Another passion of mine is DIYing (again if thats a thing). My preference for pretty much everything is DIY. Sometimes my husband thinks I am crazy when I tell him my biggest dream is to have a farm and grow our own fruits, veggies and raise our own meat. That is the good life! Some other things I love to do are woodworking and sewing.